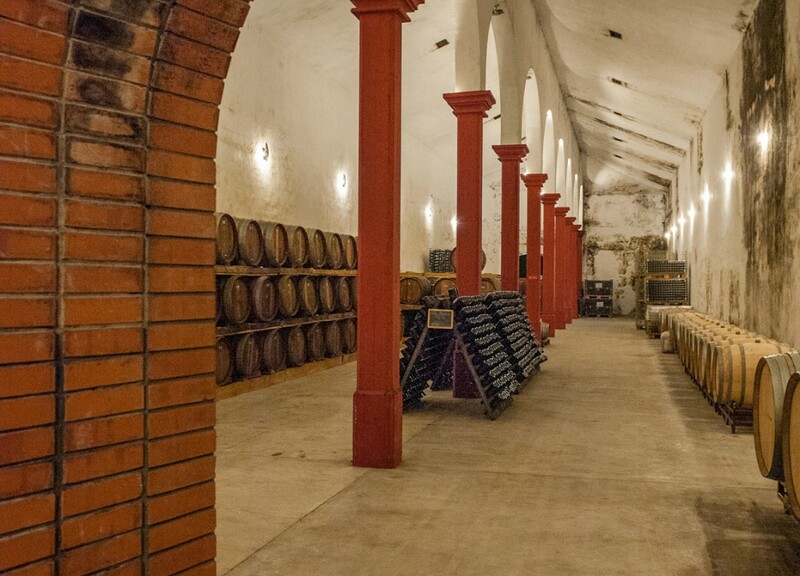 Caves S. Joao, established in 1920, became a dominant force in Portuguese winemaking in the early 20th century with their houses Porta dos Cavaleiros in Dão and Frei Joao in Bairrada. 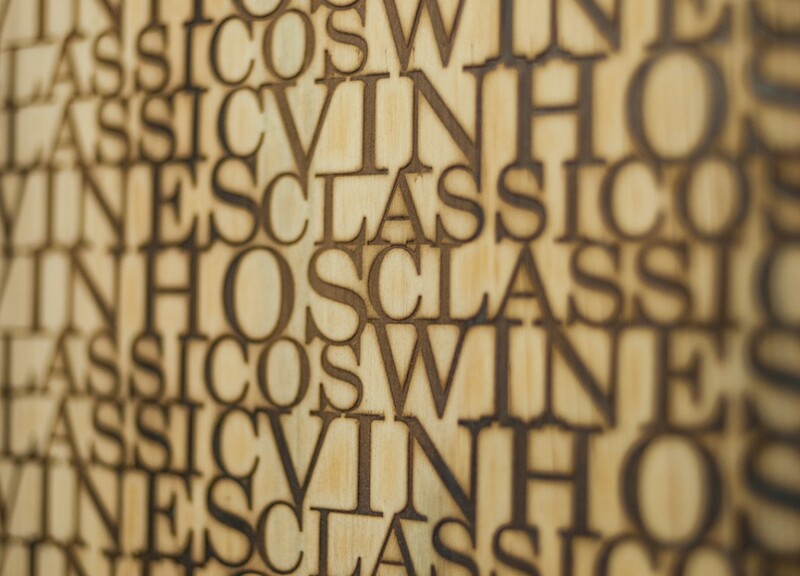 Given the shifting trends in consumer preferences, Bairrada and Dão fell to obscurity in the 1990s when critical influence drove the demand for bigger, extracted, warmer climate wines. As in all things, however, what comes around goes around! 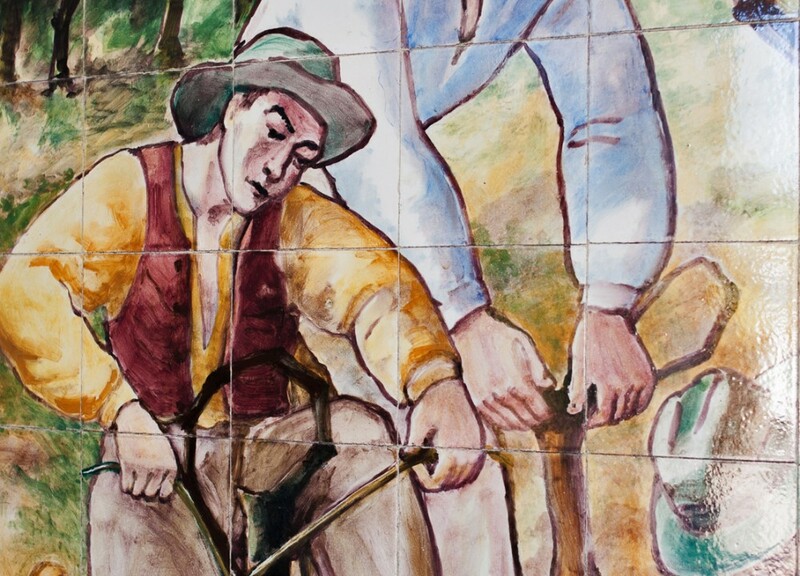 Sure enough, 20 years later savvy consumers and food-conscious sommeliers are looking for finesse and freshness and heading back to Bairrada and Dão. 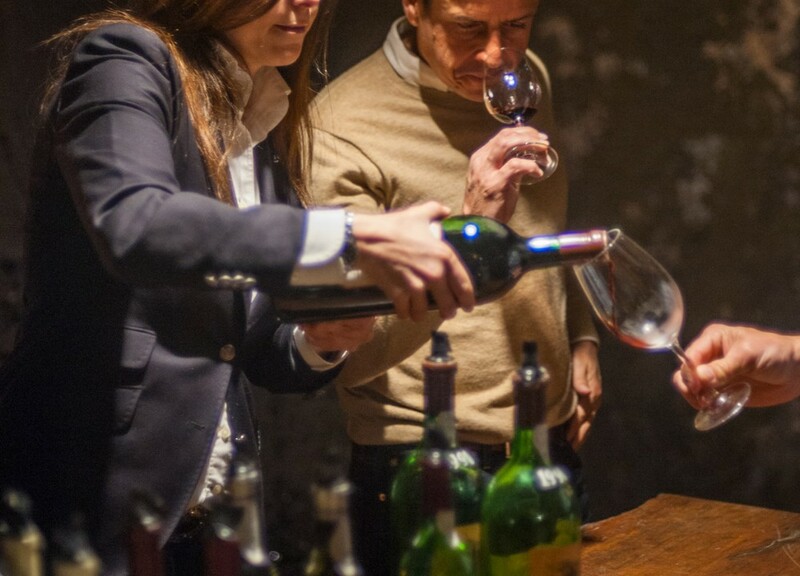 In 2013, the Costa family, owners of the estate, decided to open their cellars and offer the old vintages in stock, ranging from 1959 to 2000. Wines that when young had a vegetal character, pronounced tannins and high acidity aged gracefully when kept in perfect condition at the winery for 20-40 years, and are now pristine examples of mature wines with profound finesse and irreplicable complexity. Caves S. Joao is the only winery in Portugal offering library releases of still wines commercially, with vintages going back to the 1950’s. This is an opportunity to taste a perfectly aged, mature Bairrada white, showcasing the capacity for longevity that this region is known for. 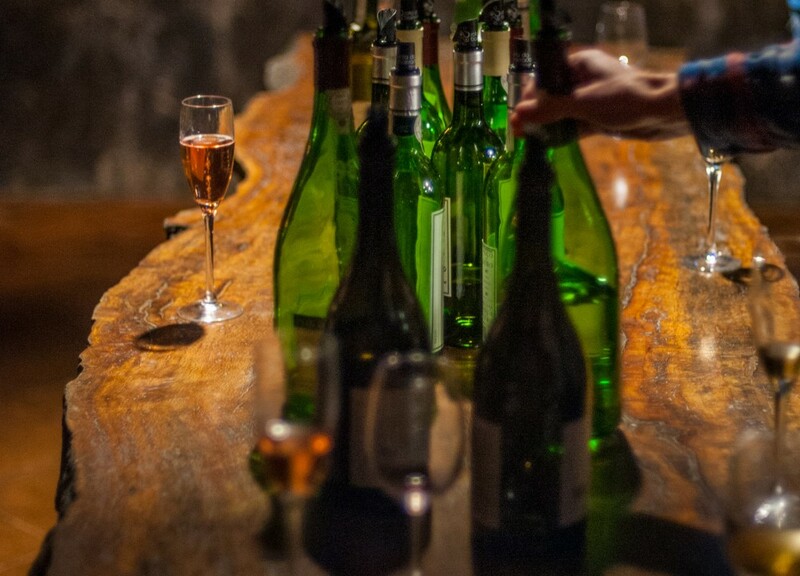 A library release from the winery itself, with the bottles kept in pristine condition for decades, these wines show a complexity that cannot be derived in any other way. 100% Arinto, a high-acid varietal well suited to long cellaring. Perfect with seafood dishes like cioppino, steamed mussels or clams casino. Roast pork or chicken are also beautiful pairs. Decant briefly prior to serving. It offers caramel, herbs and other secondary aromas and flavors. Fermented in open top fermenters and aged 24 months in cement, it reveals excellent acidity and remarkable freshness for a wine of this age. A very special wine.